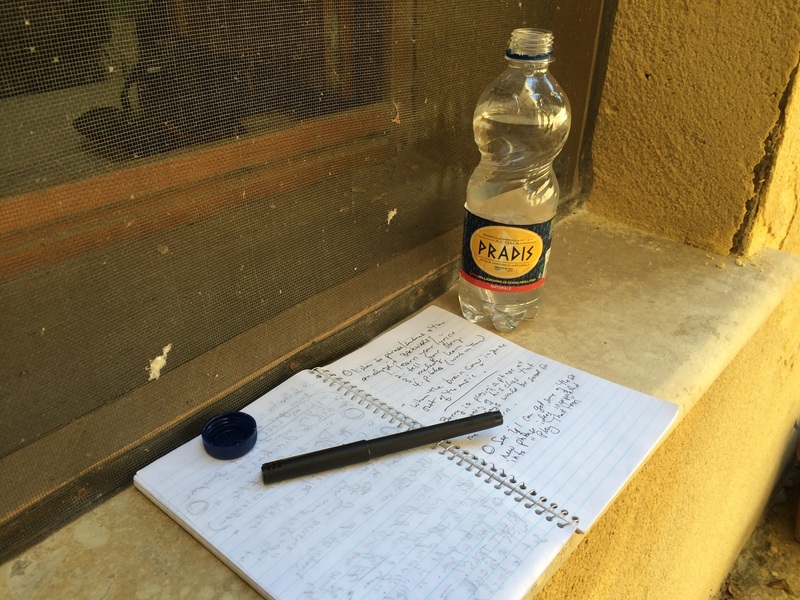 Last month I was fortunate to be able to travel to Italy for a couple of weeks. So many wonderful things happened there! Yes, too many cool things, so I will break up my account of the trip into several posts here at “Moments, Memories, & Jazz”. 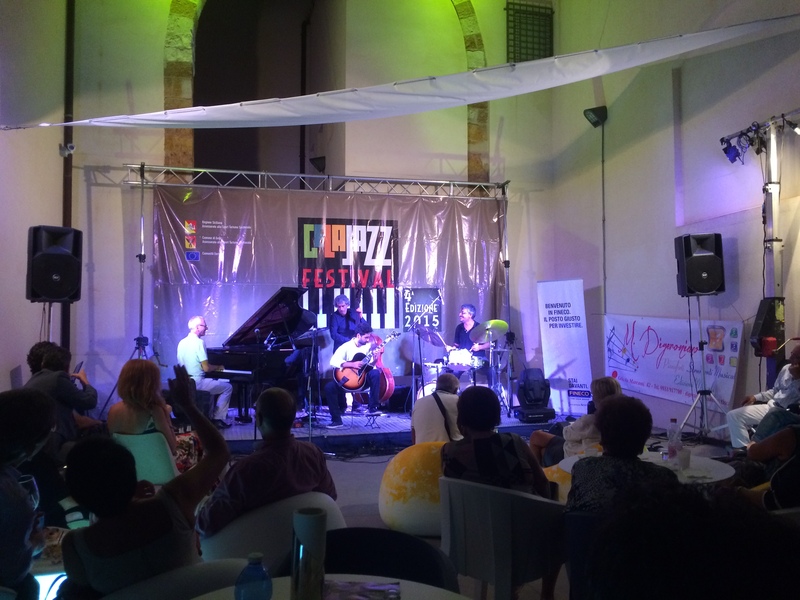 The first leg of this trip was a week in Gela, Sicily, to attend the Barry Harris / Stjepko Gut jazz workshops, held September 14-18, 2015, and to participate in the 4th Annual Gela Jazz Festival held each evening at the Teatro Eschilo. These two interconnecting events were organized by Loredana Melodia, a singer, “super-jazz-woman”, and someone I am lucky enough to now know as a wonderful friend. Professional and amateur jazz musicians from all over the world traveled to be students in Gela. Each weekday we gathered at a school near the center of town to take jazz theory, rhythm, vocals, and improvisation classes. The first class in the morning was with Stjepko Gut, trumpet player, conductor and internationally recognized teacher of workshops and masterclasses. He got us all in the groove and practicing different rhythms and phrases. We got our “deep muscular memory” involved as we stood up and walked in place while reciting our newly learned rhythmic lines. It was especially exciting to meet and talk to Stjepko about his long (30+ years?) friendship with Clark Terry. Stjepko is intimately familiar with Clark’s teaching techniques and he knows so many terrific stories about Clark. I look forward to hearing these stories, and more of Stjepko’s fantastic trumpet playing, in future. Mid-morni ng, Barry Harris arrived and led his daily piano class. This is always very intense and all the piano players gather around him, swarm really, so they can see what is going on at the keyboard. I like to listen to this class while I write because it is very inspiring to be a room full of this musical energy. We are given a very generous lunch break and it is fantastic to catch up with friends and relax at the outdoor cafe nearby. After the vocals class is the highlight of the day, the improvisation class (also known as the “horns class” because all instrumentalists attend). In this class Barry teaches everyone improvisational phrases on changes to a song. 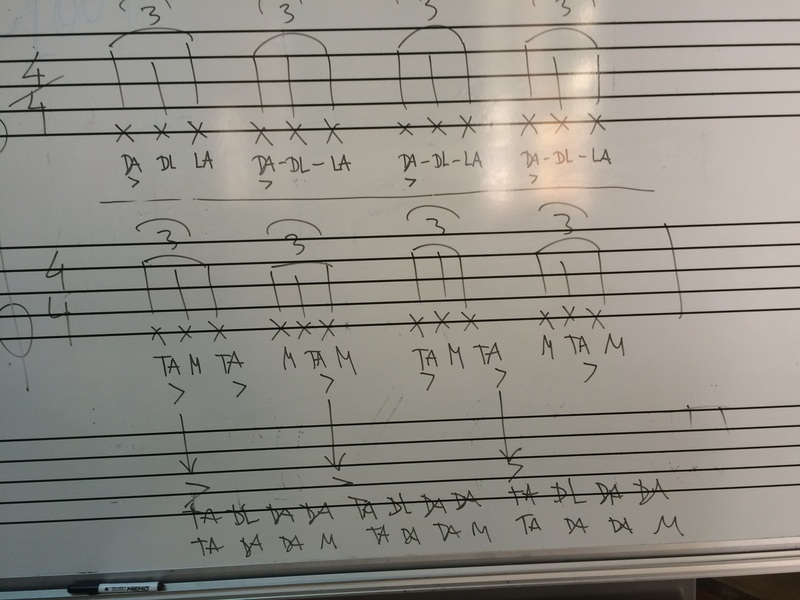 It usually takes us a while to figure out what song it is, and sometimes he just flat out tells us the name of song, but the general idea is that we should not be stuck in playing (or vocalizing) on changes/chords, that there are many ways of soloing on a tune. He keeps adding phrase to phrase to phrase as we put the whole solo together. Even if he picks a tune we have worked on before the final lines are never the same as before and that is the beauty of it. Dinner break each night was heavenly, I mean, come on! 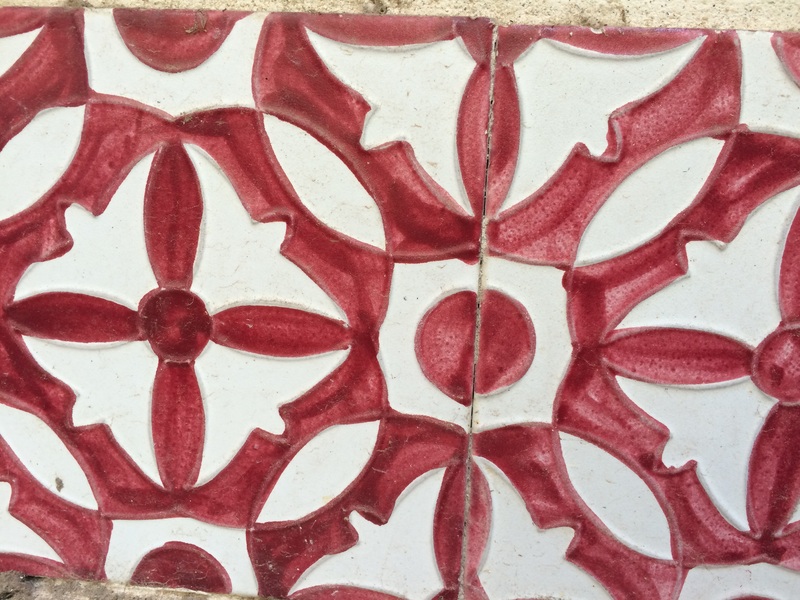 it is is Italy; it is Sicily; and the food is to die for! I won’t bore you with descriptions of each meal but I enjoyed everything, everything! even a “plain” pasta dish with cherry tomatoes and a little olive oil. 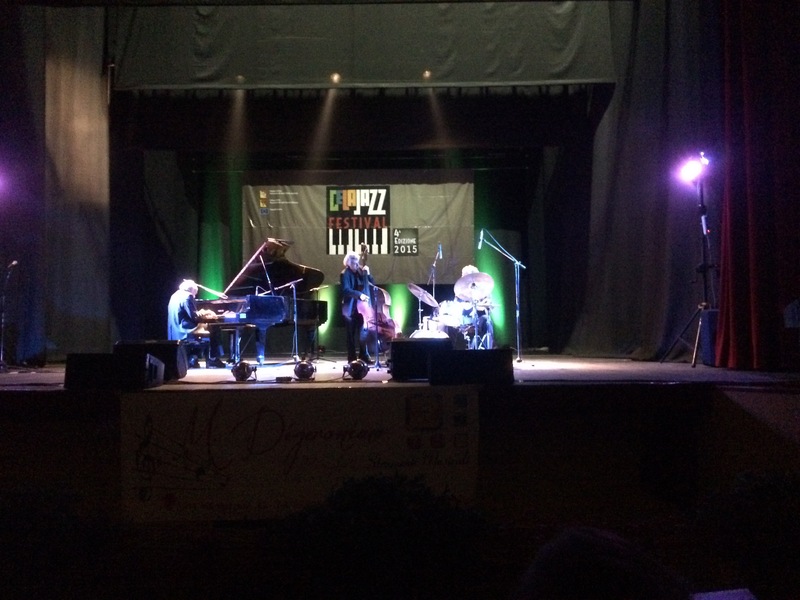 Starting at around 9:30 PM each night (21:30 italia tempo) a different jazz trio was featured on the festival’s program and the audience gathered outside the theatre where a stage was set up, complete with a grand piano. There was full bar service and a variety of eating options including some chairs upfront that looked like squished egg-shaped marshmallows. The singers who attended Stjepko Gut’s class sang at each performance. We were studying some great Clark Terry’s tunes and we scatted together and soloed along with Stjepko showing us all how it is done on trumpet. It was something I will never forget, so much joy and happiness in those tunes and in the experience of performing them together. When I hear these songs now I am immediately transported back to Gela in my mind. Following each trio’s set there was a jam session and I was excited to be able to perform (solo) at a couple of those and to hear my friends play their hearts out. Too wonderful for words. On Friday, the 18th, a special concert was held inside the theatre for the Barry Harris Trio and everyone got dressed up for that as we look forward to this concert all week. *smile* I wasn’t able to record this concert so the memory of it will have to suffice. There are a few clips on YouTube advertising the Gela Jazz Festival over the past few years. I like this one because it contains footage of some of my friends, the workshop classes and jam sessions, and here is one where you can see some of the different venues and musicians.